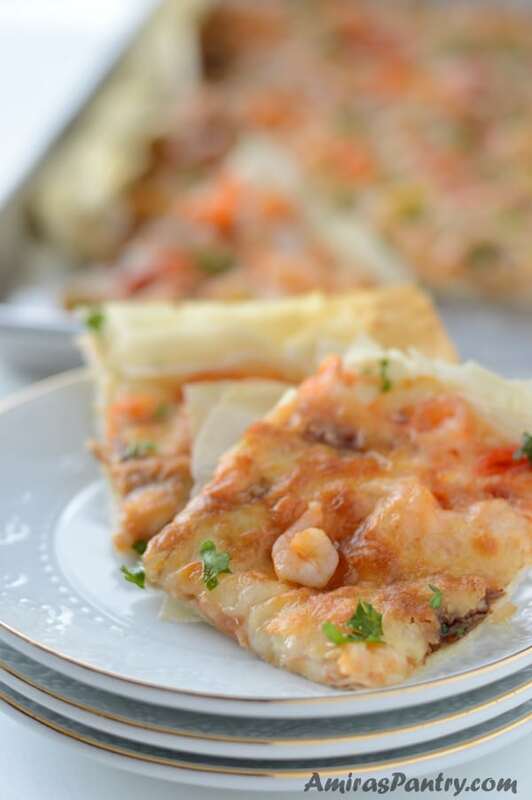 Phyllo dough pizza recipe with shrimp, a tasty and easy game day appetizer. 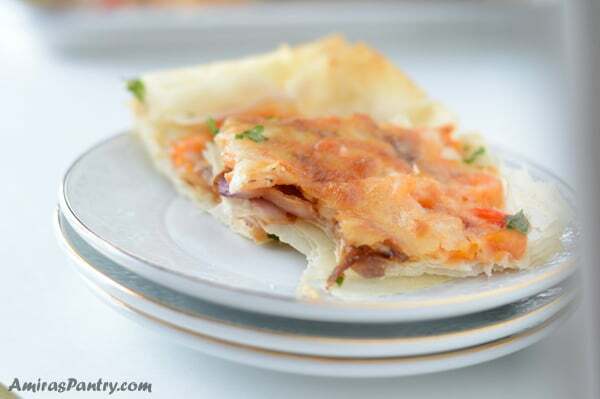 This pizza recipe is awesome, my kids ask for it weekly and the better part is, it comes together in a flash.Light, crispy, and delicious. Would make a great appetizer for a special occasion and the possibilities are endless with the toppings think tomato, garlic and basil. Made as one of many courses during a party, and it was even welcomed more than traditional pizza. Now let me show you how easy this is …. First I caramelized onions in a pan with some olive oil. 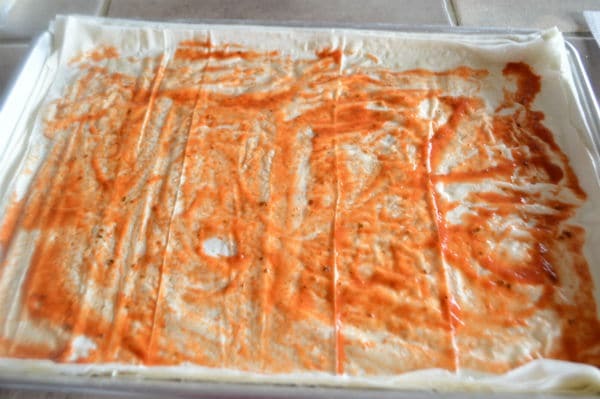 Then spread some of your favorite sauce, here I’ve used the traditional pizza sauce. In the past I’ve tried salsa Verde, BBQ sauce, pesto… but my kids favor the traditional sauce. Finally add the onion,shrimps and some nicely cut colorful sweet peppers. 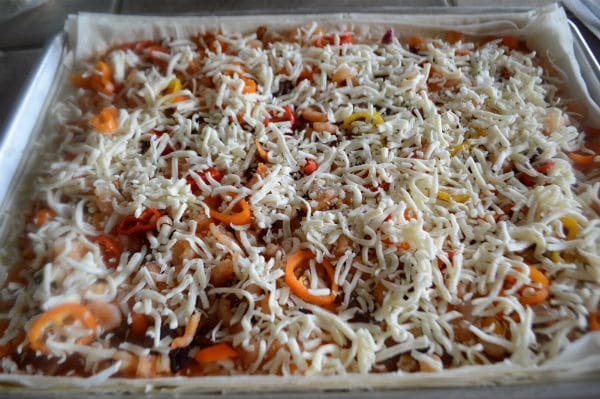 Sprinkle cheese on top then pop in the oven and voila in about 15-20 minutes it is ready. Nowwww for the controversial point that I’m always being asked about.. to butter or not to butter? Some people like using olive oil, others like spraying it with Pam. 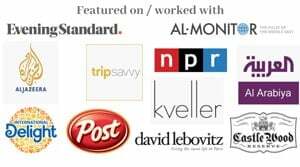 So here is my two cents in this, I am a Mediterranean and middle eastern so we use phyllo a lot and I was raised having all sorts of dishes using phyllo dough. I’ve tried spraying it before and let me tell you, for a gal like me, gave the dish a very chemical flavor. In my humble opinion, phyllo needs butter. 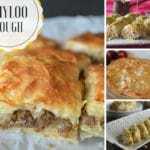 If you are going to eat phyllo, eat it right.. tweet that . 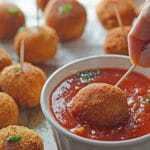 Have made this recipe many times and my family loves it. Nice as a weeknight dinner with a Caesar salad or probably- if you have time for chopping- a nice hearty tabbouleh. 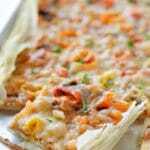 A final note, I’m not trying to replace the classic method with this phyllo dough, but rather offer a dramatically easier alternative for your next pizza night. And if you want a thicker crust simply increase the number of sheets. I hope you give this a try soon. Enjoy! 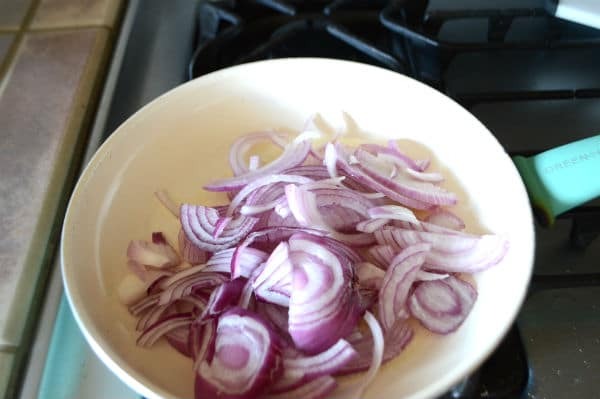 1 medium red onion thinly sliced. 1 lb small cooked cocktail shrimp. 1/2 cup thinly sliced sweet peppers. 2 cups shredded part-skim mozzarella. In a pan over medium heat, caramelize onion in olive oil to your preference and sprinkle with salt. 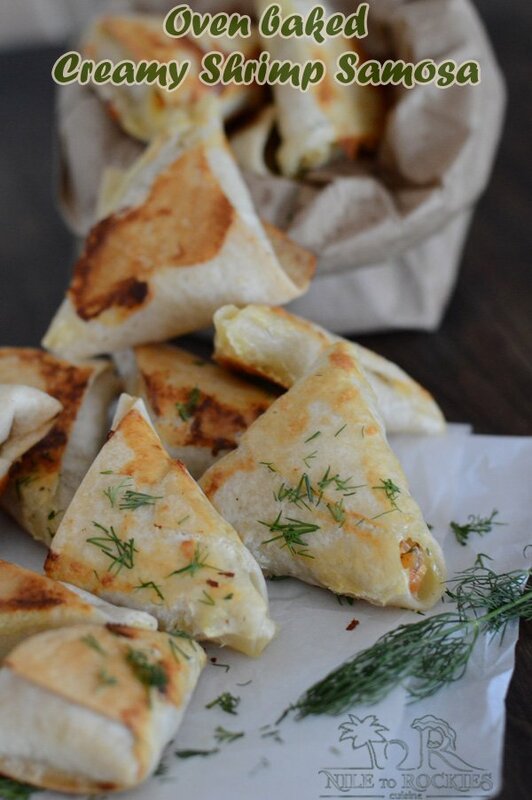 Place one phyllo sheet on a baking sheet and brush with melted butter. 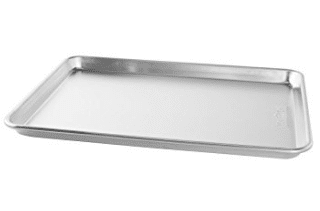 Repeat until you are done with all the sheets and you’ve got the pizza base that you like. 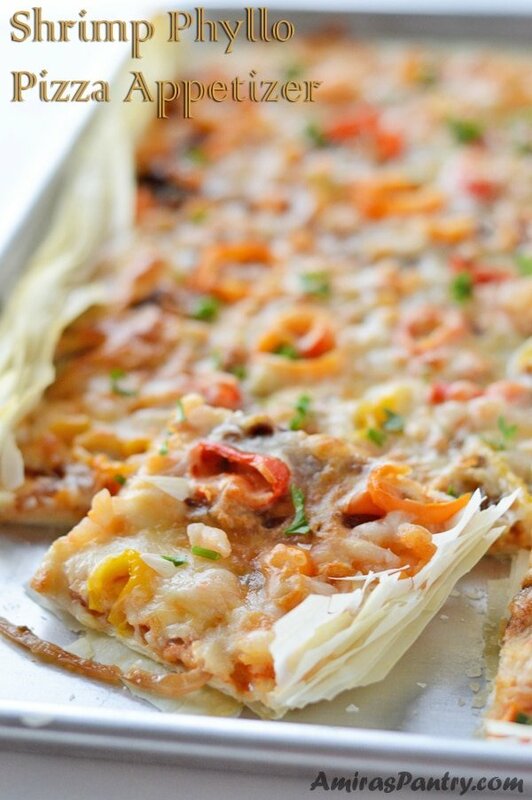 Arrange onion,shrimp and peppers on top. Cut and serve with some salad. * Use more for a thicker crust. 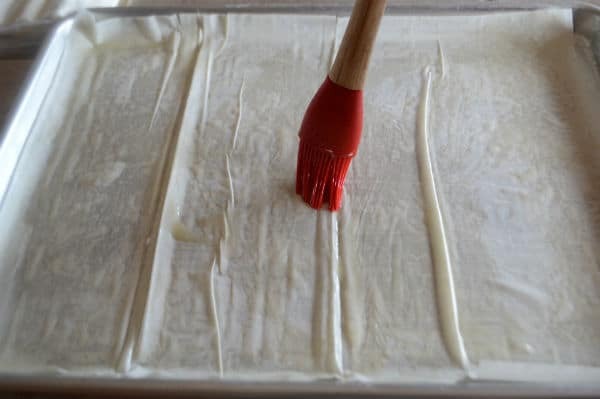 ** Some people like using olive oil others like spraying cooking oil on their phyllo, personally I like and recommend butter as stated in the post above. *** Feel free to play a little with other sauces that you love. 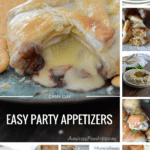 Need more appetizers.. check our appetizers page here. Meanwhile here are some of the latest. Baked Brie with raspberry preserve. Love the idea of phylo for crust! This is so clever! Light and flaky and fits my sisters seafood requirement! Cant wait to make it!